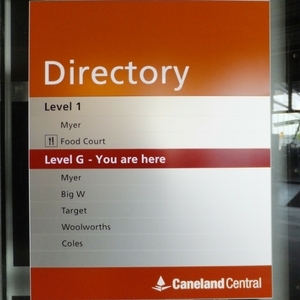 Signlink signs realised that signmakers required a more flexible set of systems and that there was a need for a series of flexible sign systems, that could be easily changed and updated, which were also customisable. 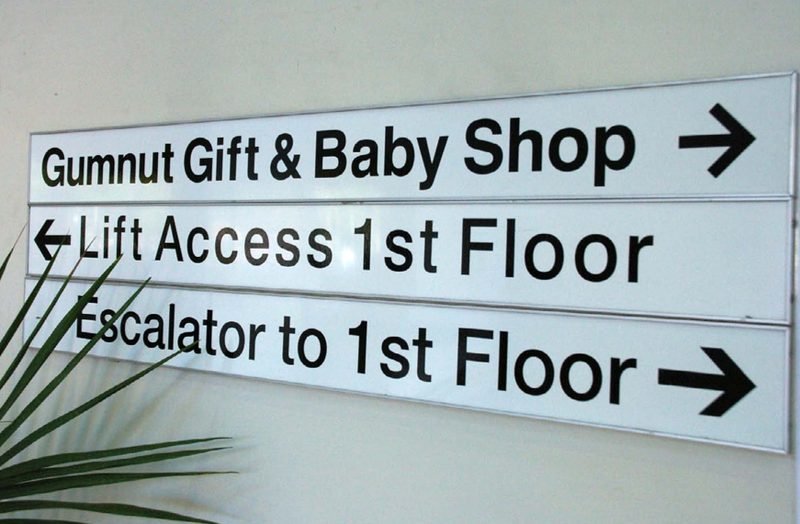 We have developed a product range that enables signmakers to provide comprehensive signposting systems ranging from functional wall signs, exterior signs, office signs, interior signs, directional signs to decorative permaprint photo anodised full colour panels, small door signs and directional wall signs through to large directory boards and freestanding plinths. SignLink Sign Systems is an Australian owned and operated company, formed in 1988. 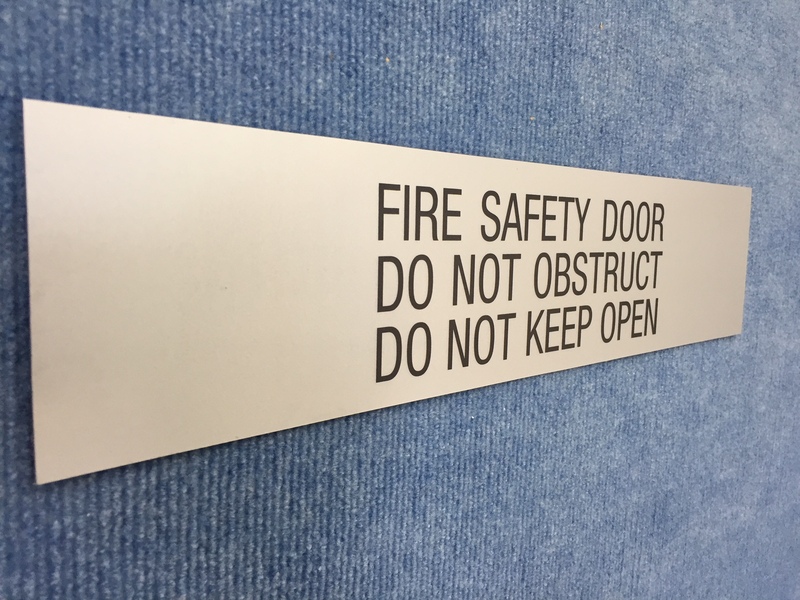 Our products were developed following many years of experience in the architectural sign industry. We realised that there was a need for a series of flexible sign systems, that could be easily changed and updated, which were also customisable. 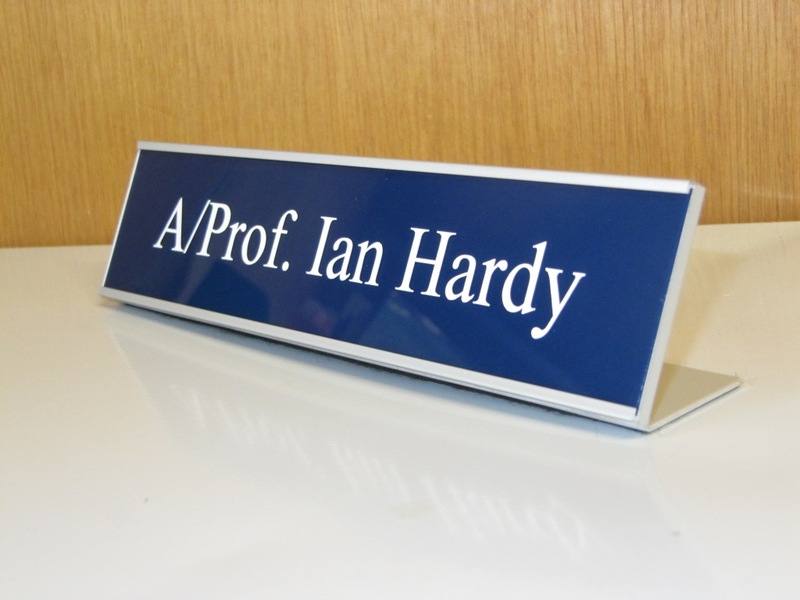 Accordingly we have developed a product range that enables signmakers to provide comprehensive signposting systems ranging from small Door Signs and Directional Wall Signs through to large Directory Boards and Freestanding Plinths. 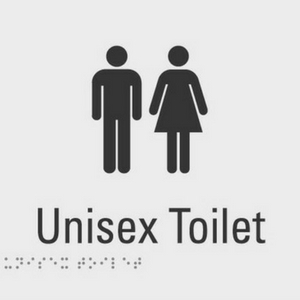 There are many options within the product range to suit the wide variety of environments that signmakers , designers and architects need to cater for. These options are continually developing. 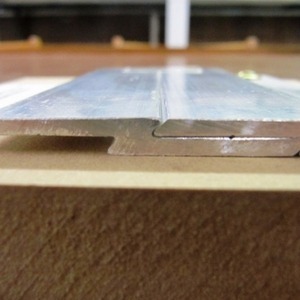 Panels and components are all held in place magnetically. This technology offers many advantages over the traditional method of mounting panels eg plastic clips, mechanical fixings and the like. SignLink’s top quality products are manufactured in a modern Sydney-based factory using precision cutting equipment and highly experienced sign craftsmen.